The Secret to Unconditional Love Revealed! The search for your soulmate can be that epic hunt that novels, movies and romantic sonnets are made of. Otherwise it takes time, work, effort, commitment, give-and-take, risk and uncertainty. A puppy is much easier and guaranteed. Matthew Thompson is a Mississippi Family Law Attorney and dog admirer. 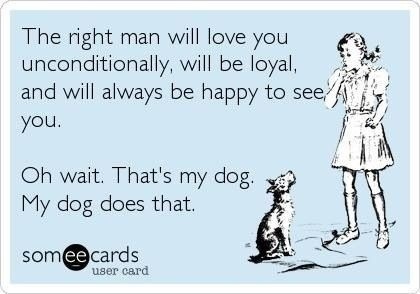 Also, don’t really get a puppy unless you are prepared to commit to that too, as it does take work and commitment, but the love is guaranteed, or your honey back! Everyday people do and say things that they regret or are sorry they did. It’s not said enough. It must be meant. In life three little words can make a difference. They can help determine whether you will have a good day or a bad day. They hold power. They can alter the course of History! If you are having problems in life, in work, in relationships, start using these three little words. 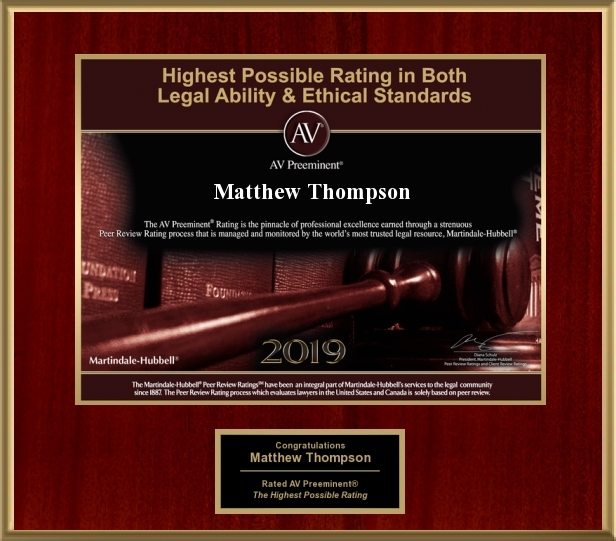 Matthew Thompson is a Family Law attorney in Mississippi and if you need help in knowing when to use the right ‘three little words,’ he may be able to help. Want Unconditional Love? Get a Puppy. A happy, healthy husband-wife relationship is a wonderful thing. Though some would argue, increasingly rare. Due to various reasons that relationship can break down. Recently, I was inquiring about the reasons for the breakdown of a marriage and it came down to the feeling of the lack of unconditional love (UL). I thought that’s not really UL. Then I thought, how can a relationship on this Earth between a husband and a wife, or any relationship between consenting adults really be one based upon UL? If it really was UL, would that be a healthy relationship? Would the receiver of UL fully appreciate what they are getting? Would the giver of UL ever be satisfied? Want the closest thing to unconditional love? Get a puppy. Want a healthy relationship? It takes work, mutual companionship and a desire to make it last.